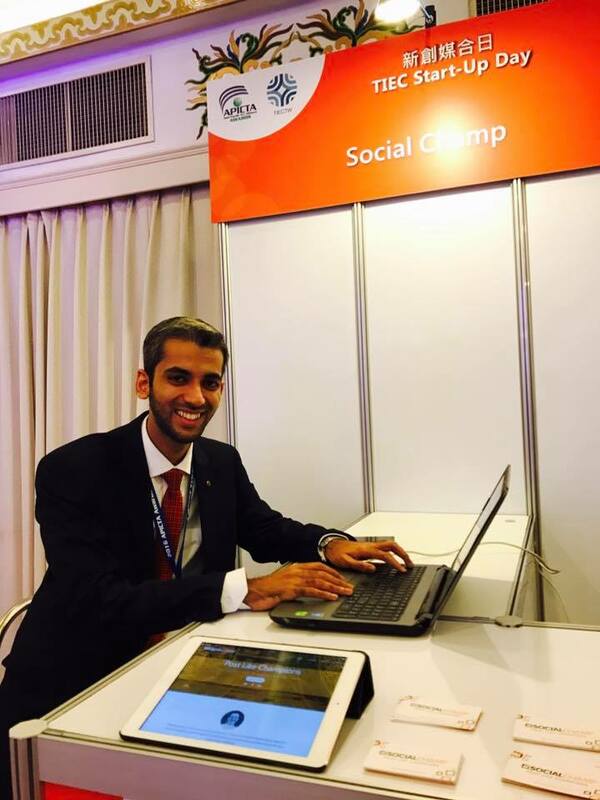 Sameer Ahmed Khan is the CEO & Co-founder at “Social Champ” (social media scheduling tool) and “OuzelSystems” (tech consulting firm). 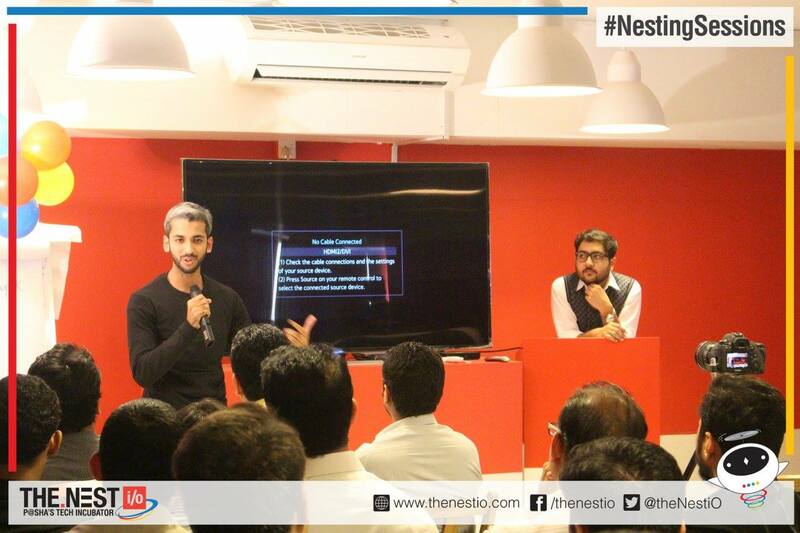 He recently graduated from ‘The NEST IO‘ incubator, in Karachi, Pakistan. He attained 2nd Position in Bachelors’ Degree in Computer Science from University of Karachi, Pakistan. Moreover, he is also a Former Nokia Developer Champion, Microsoft Certified Professional & Specialist, Microsoft Community Speaker and former Microsoft Student Partner. Sameer has technical expertise in Cross Platform Mobile Application Development, Cloud Computing, Windows Phone and Windows 8 Application Development using latest technologies including; Html5, Node.js, MongoDB, Azure Cloud, PhoneGap (Cordova). 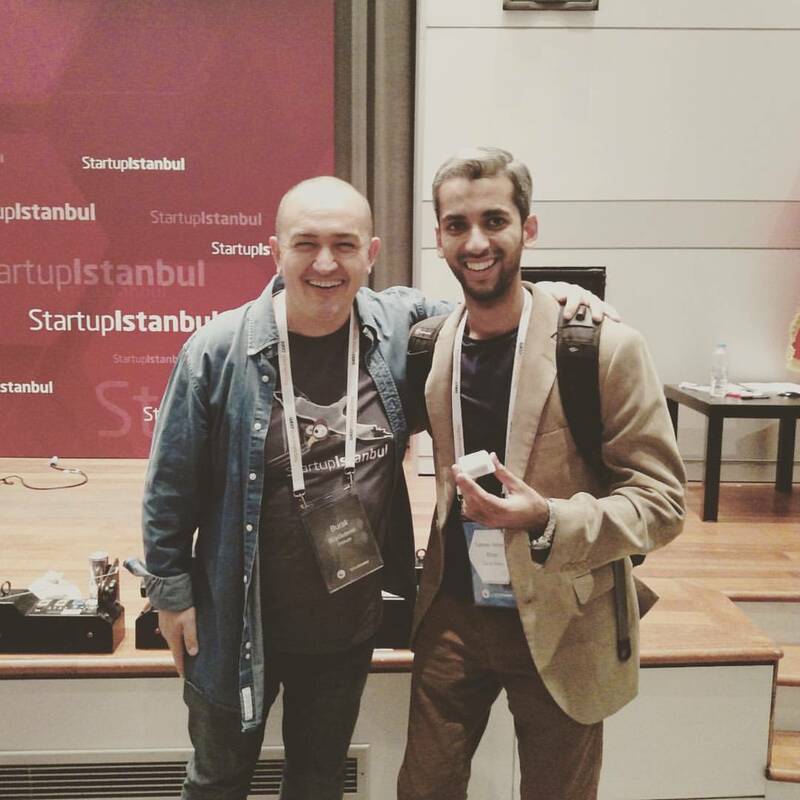 How did Sameer Ahmed Khan start his startup? 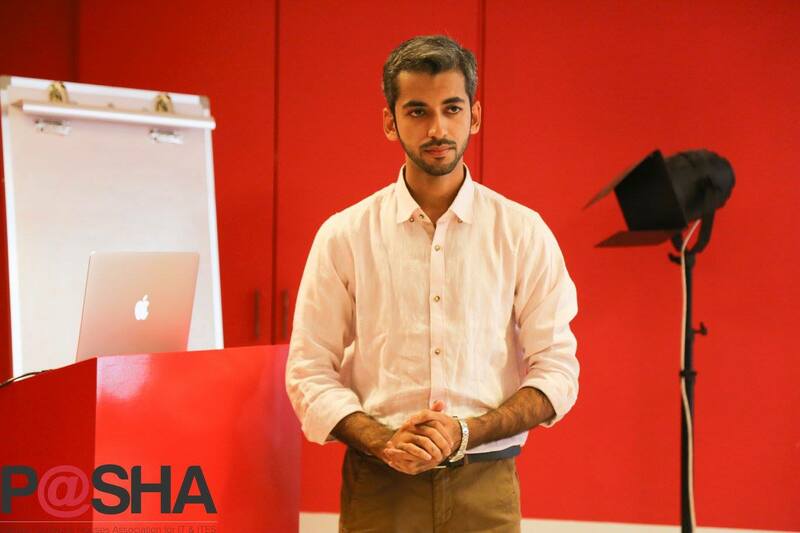 How much potential does Sameer see in the IT Industry of Pakistan? 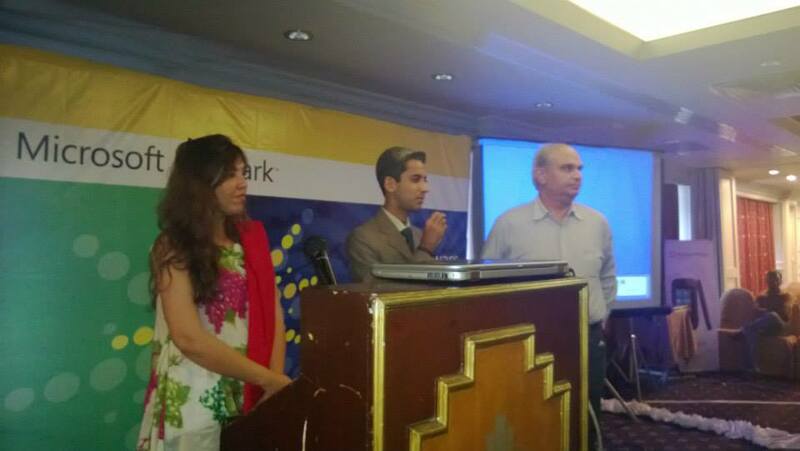 What difference does Sameer see between the IT industry of Pakistan and abroad? If Sameer is offered a handsome salary from a silicon valley company, will he avail it? How can our government play a role in bringing the Revolution in the Information Technology? His message for the newbies in IT? 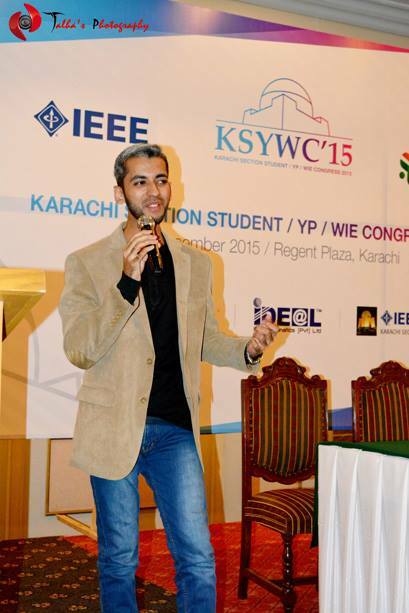 Sameer Ahmed Khan is a role model for the youth in the field of Information Technology and Entrepreneurship. 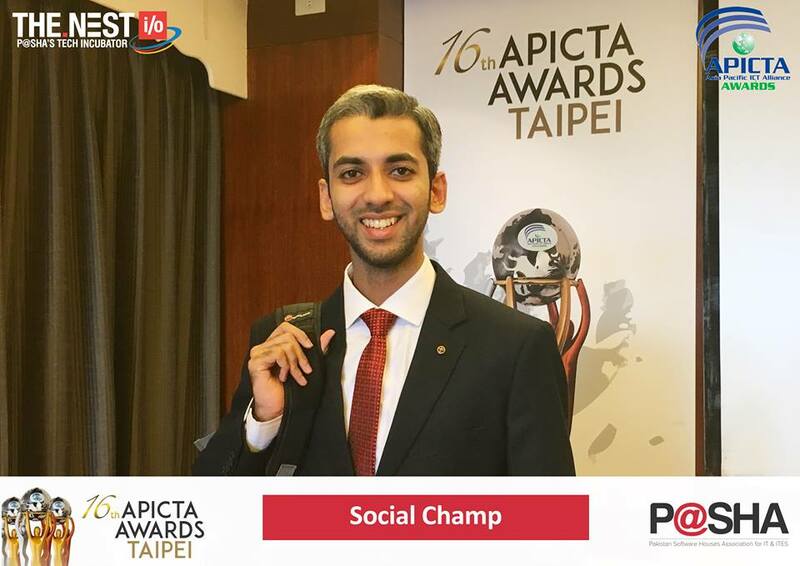 In a short span of time, Sameer proved his worth with a number of achievements. You can follow him on Facebook.